The biggest challenge of planning any vacation is finding things to do that everyone will enjoy. Factoring in your four-legged family members only makes it harder. Luckily, there are now plenty of resources online for planning a pet-friendly trip. Think about where you want to go, and let them do the work for you! 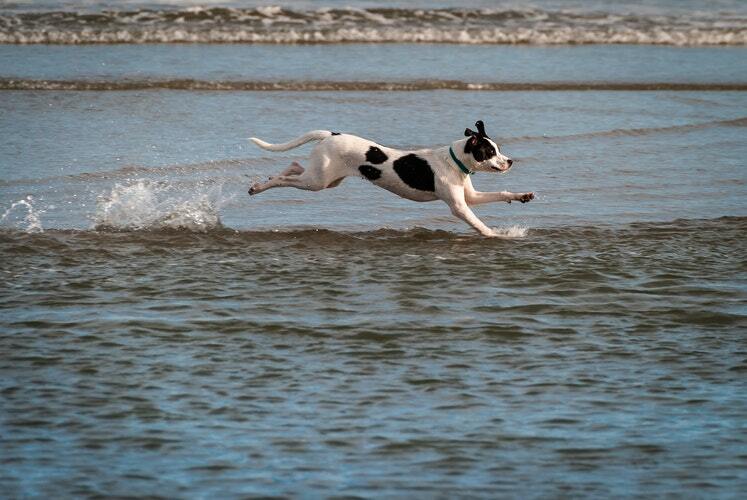 Beaches, rivers, and lakes make great vacation spots for dogs. Most of them love running around and swimming, so finding a body of water guarantees a good time. Mountain getaways and wineries are actually ideal locations, too -- They're often more secluded than beach towns and have a variety of hiking options for the whole family. Part of the reason why I personally prefer North Carolina's Outer Banks is the dog culture there. A good percentage of rental houses and hotels allow you to bring your dogs with you for an additional pet fee. 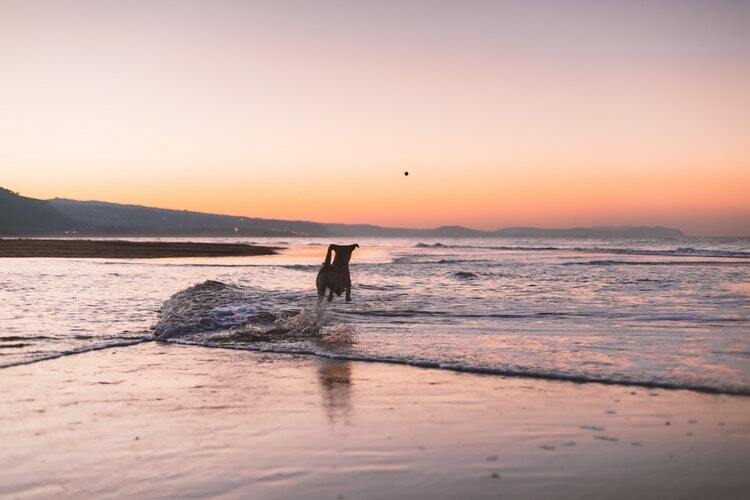 The beaches are also dog-friendly; just make sure you bring a leash! When using a home rental service like Airbnb or HomeAway, simply put on the pet-friendly filter when you're browsing destinations. To find other options, I always start with BringFido.com. They do a phenomenal job of identifying spots where your furbabies are welcome. Everything from hotels to restaurants, attractions to beaches, they'll help you find it all over the country. A good rule of thumb when packing is that you should bring anything that makes your dog happy. 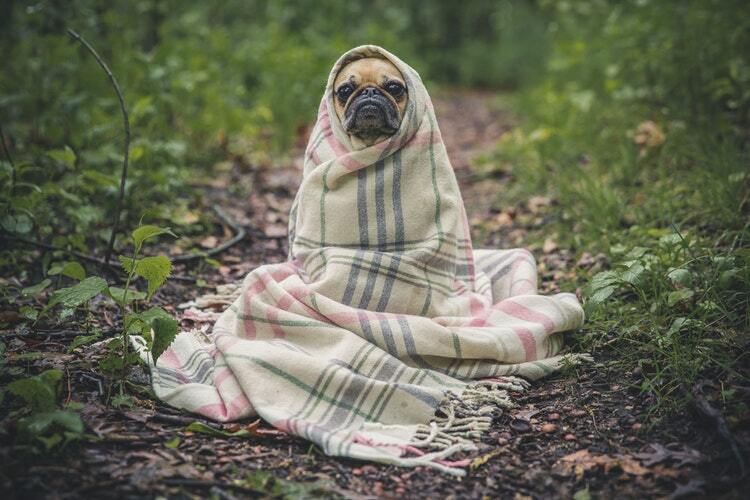 Chew toys, blankets, even a sweater if you're going up into cool mountains. Have a short leash, a long lead, and any medications needed just in case. You never know what you'll find yourself up against far from home. If your dog is going to be swimming, don't forget your dog shampoo and a few towels just for him. Last but not least, get a gallon or two of water for the road. 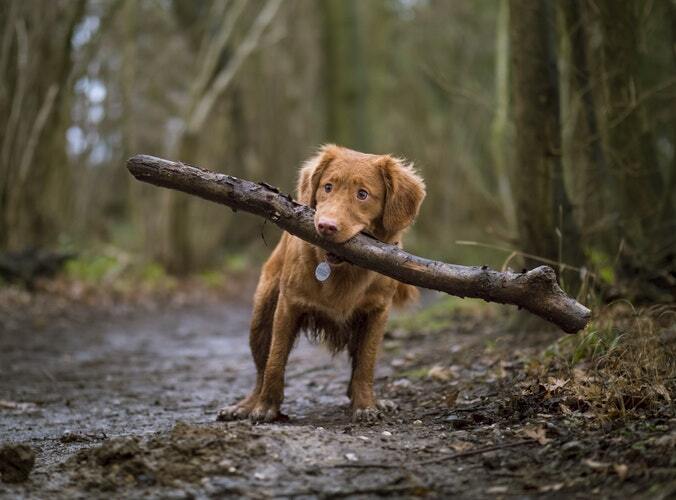 Do you have a favorite dog-friendly vacation spot? Tell us about it in the comments!